If you rent out and manage your own holiday home or run a bed and breakfast, you know that marketing is an important foundation of a successful business. Without marketing, how would you find potential customers, generate interest, get reviews and find travellers to rent your holiday house? 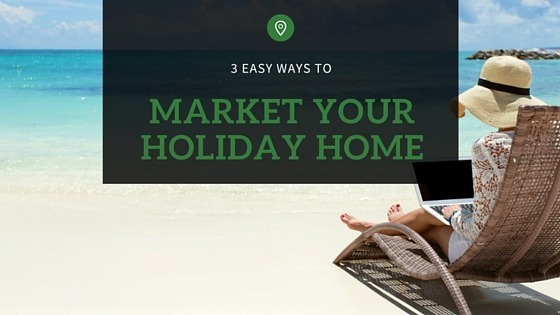 Since marketing is essential to your business, we’ve composed a guide of the 3 crucial tools you need to successfully market your holiday home. It’s no news that social media is a huge, and growing, part of people’s lives. In 2015, social media was the #1 driver of traffic to websites, generating over 30% of all internet traffic, according to a report by Shareaholic. Utilising social media for holiday home marketing is an easy and effective way to increase your bookings. Research by Expedia found that social media is extremely effective for increasing brand awareness and generating bookings. Your holiday home or bed & breakfast may already have its own Facebook page, but if it doesn’t, you are missing a huge opportunity to market to potential customers. Set up: Setting up a Facebook page for your business is easy and free, so if you haven’t created your page yet, take a few minutes to set up a page. Profile Update: Once your page is ready, you can add photos and videos of your holiday home, share posts, and keep fans in the know with status updates. Facebook is an excellent marketing tool for communicating with customers. But don’t fall into the trap of assuming it is a one-way conversation. Satisfied customers can leave feedback and reviews about their stay, interact with you via posts and messages, and even enquire or instantly book. With powerful booking software, you can include a “Book Now” button directly on your Facebook page. According to MarketingLand, the best social media campaigns are well thought out, goal-oriented, and are promoted across channels, so make sure you take some time to create your campaign. 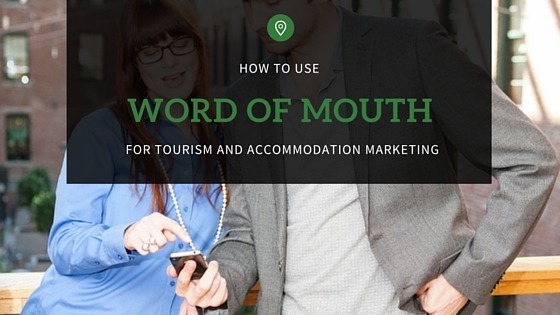 Twitter is another useful tool for marketing your B&B or holiday home. Twitter can also be a useful tool to drive traffic to your website or other social media pages. For example, tweeting a photo with a brief caption and a “read more” link leading to the full story can turn a quick post into a potential booking. Tripadvisor is one of the travel industry’s biggest and most trusted resources. Travellers rely on Tripadvisor for recommendations, travel guides, reviews, and accurate photos. 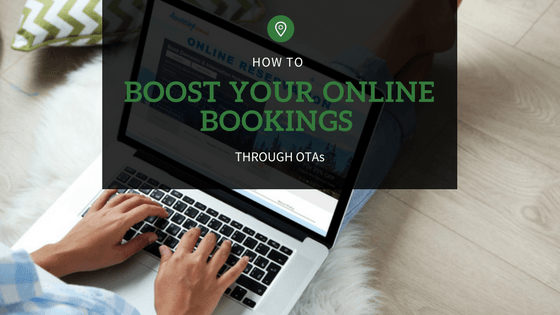 Since Tripadvisor has over 90 million marketable members globally, having your holiday home or B&B listed on the site is a major opportunity for exposure. List your property on Tripadvisor, then add information including location, features, amenities, and photos. To start generating reviews, ask or even incentivise guests to review their experience at your holiday rental on Tripadvisor. The more positive reviews your listing has, the better. 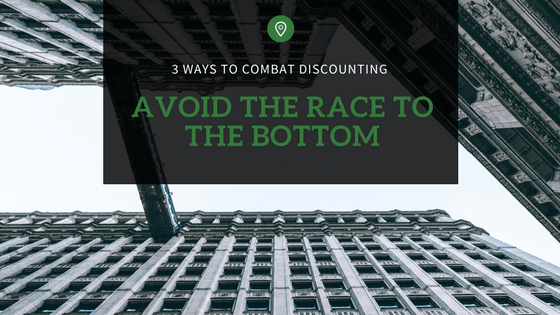 Bad reviews can be detrimental, but only if you fail to address the problem, so make sure you straighten out any problems with guests to avoid negative responses. 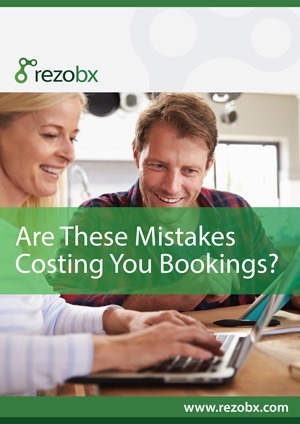 Tip: Rezobx allows you to distribute your holiday home vacancies to 100s of websites, such as Tripadvisor, booking.com.au, Expedia, etc. without the hassle of managing each listing individually. 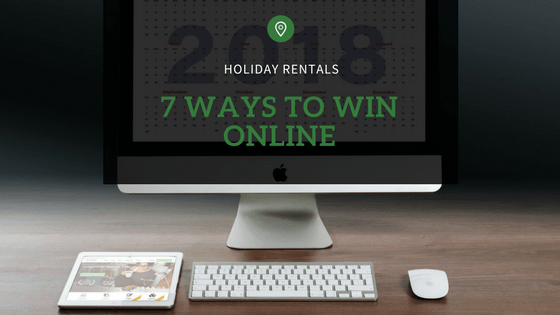 It is said that “a picture is worth a thousand words,” so a well-captured high res photo can be a big advantage in marketing your holiday rental. Post high quality, unique photos of your holiday home to show interested travellers the experiences they can have when staying at your rental property. 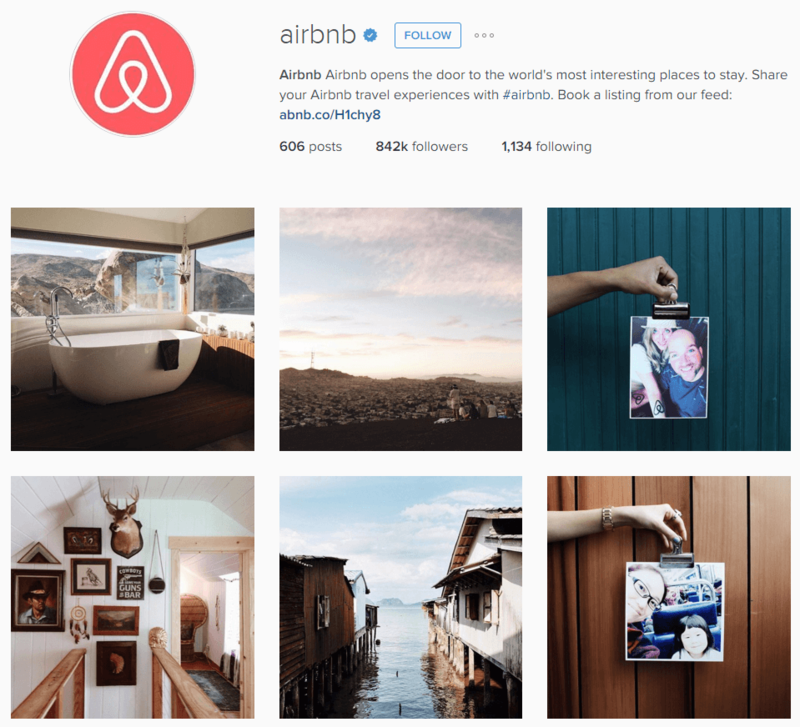 Instagram is the perfect way to capture your holiday home in-depth; showing followers what makes your place special. Instagram is an effective way to market to guests because everyone loves a good picture. To grow your following, create a unique hashtag for your holiday home and encourage guests to share their experiences with friends. To boost your following even more, create an advertising campaign on Instagram. 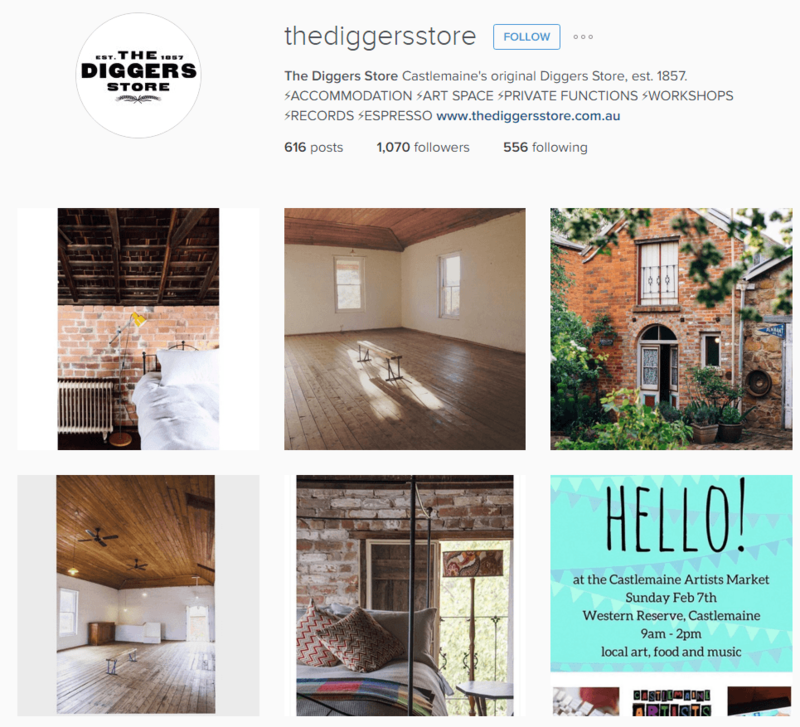 The Diggers Store, a bed and breakfast in Victoria, Australia, uses Instagram to capture their accommodation offerings and unique details of the B&B, as well as promote upcoming events and showcase dining options. 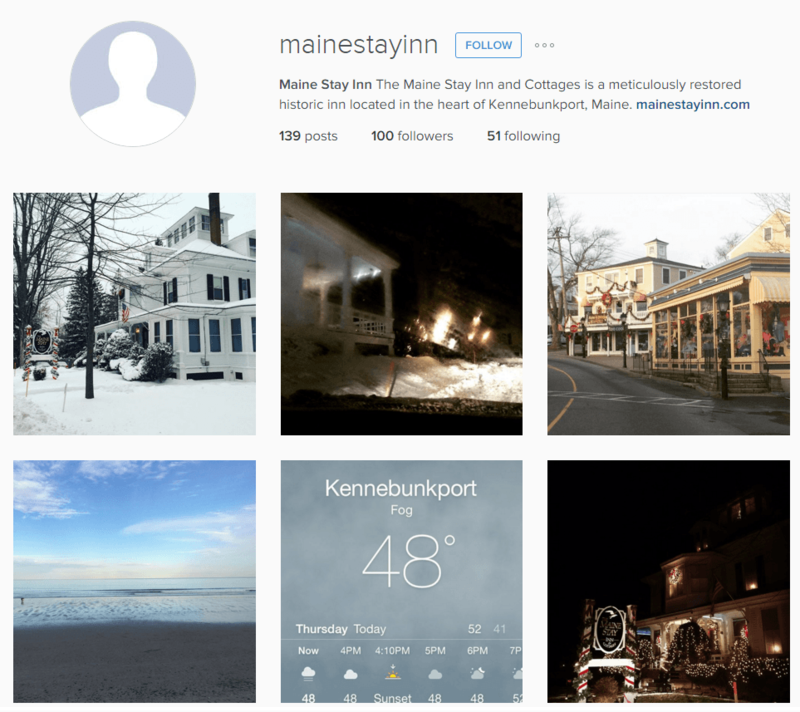 Mainestay Inn and Instagram profiles also effectively prep travellers for a unique experience. Make the most of your marketing campaign by thoughtfully planning, putting plans into action, and carefully analysing the results. Create social media pages for your holiday home. Add information, photos, and a link to your website. 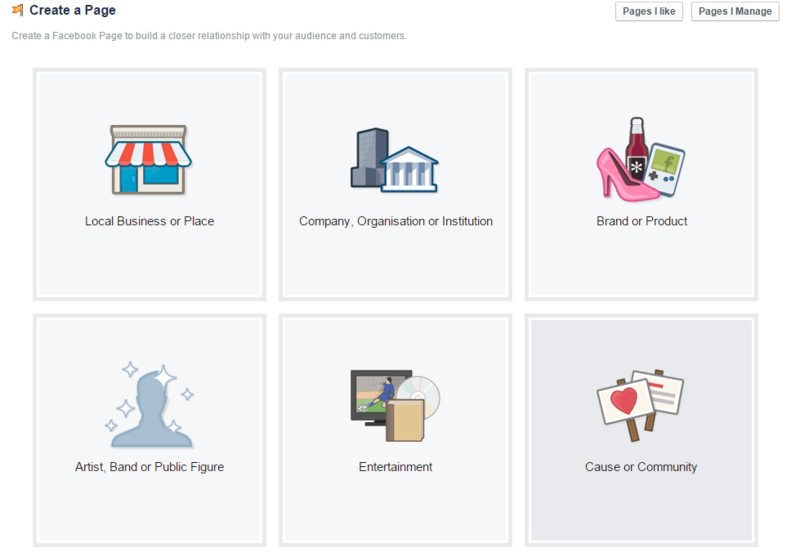 Update your pages often with useful information, promotions and status updates. 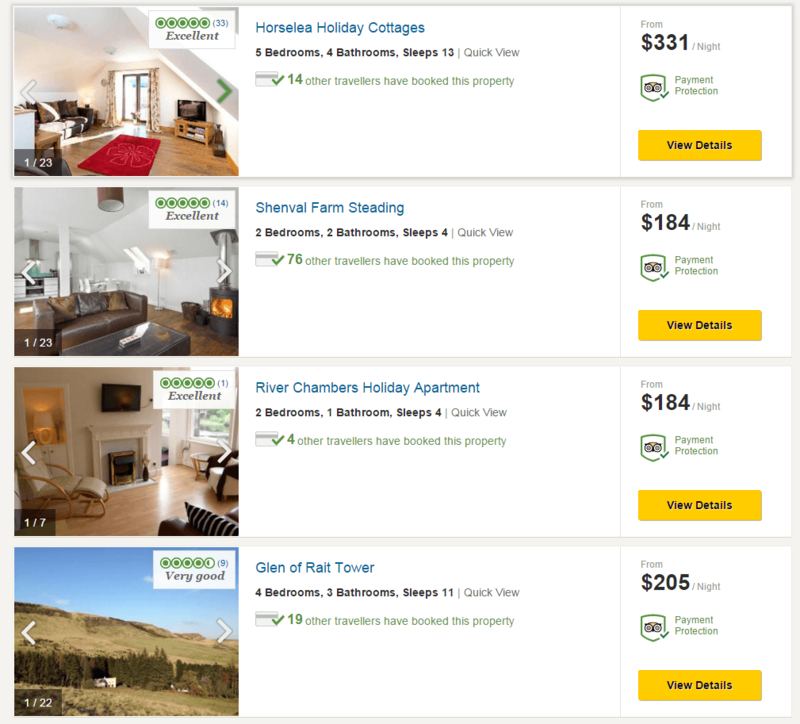 Set up a Tripadvisor page for your property. Capture things to do nearby—anything that shows guests what they’ll experience staying at your rental property. Simplify the booking process for your customers with simple, intuitive booking process: as little as one click to book on your T&Cs. Automatically update rates and availability across all booking websites (Expedia, Booking.com, Stayz, etc.) and your website in real time so you can focus your energy elsewhere..
Over 200 channels are automatically managed for live bookings. 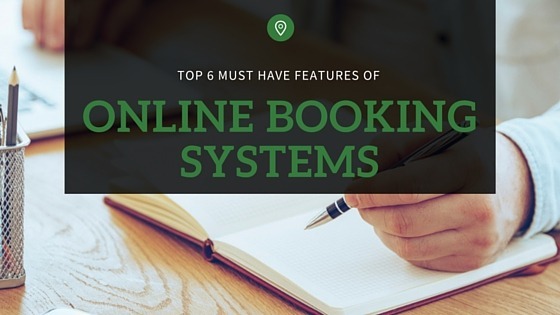 Connect to the world’s leading booking sites to attract guests from around Australia and the world. Protect customer’s details with the industry’s most secure booking payment system. One click and the booking is immediately & directly paid to your bank. Rezobx it easy to use. A necessary and great tool to have, especially on your website! It’s great getting your money directly into your bank account. Customers can go online to make a booking and it automatically updates availabilities. It saves me so much time because I don’t have to double enter.